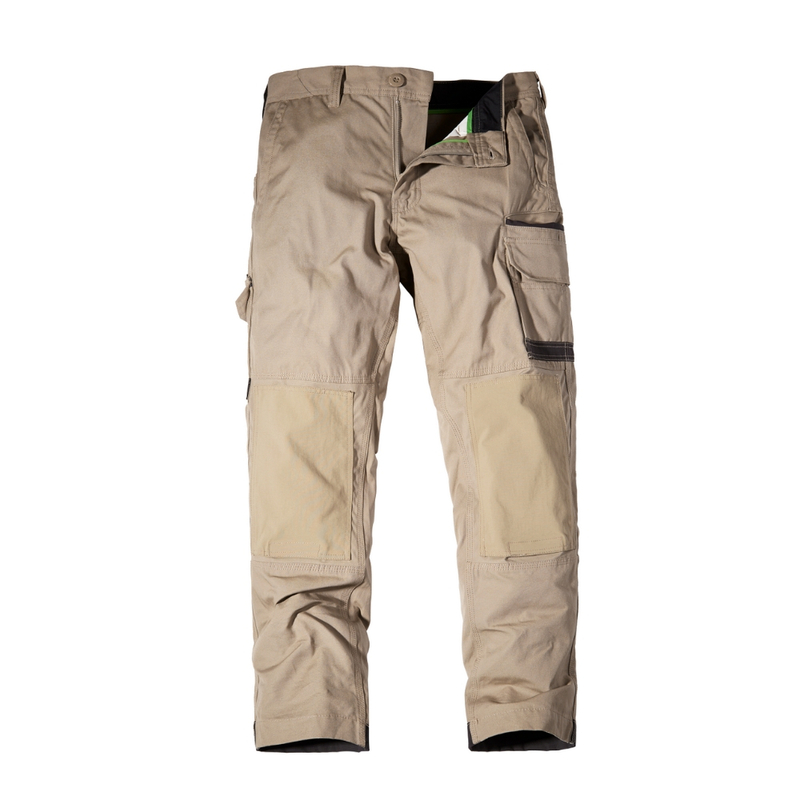 FXD work pants is one of the most visited pages on our website and for good reason! FXD Workwear has 5 cracking styles to choose from, including pre-shrunk cotton, 360 degree stretch cotton, stretch cuffed and automotive. Today we’re going to take a deeper look at the FXD WP1 which fall into the first abovementioned category. The FXD WP1 work pants are regular fit, tapered from the knee made of 8.2oz pre-shrunk cotton Tensile280™. With multiple utility pockets and double layer internal pocket bags, there’s no shortage of durable storage options! Stretch back yoke and knee panels, YKK nylon zip fly, stress points bar-tacks and triple needle seams make FXD WP-1 work pants highly practical and super durable! Visit the FXD WP1 product page for more information and to buy online.